June is fast approaching which means that the wedding season is just around the corner. Planning a perfect wedding day can be both fun and exciting, but it also can be stressful with all the different options out there. It’s the most wonderful and memorable times in our lives, so we wanted it to be perfect -- from your wedding flowers, reception, decorations, wedding ceremony and of course the wedding dress. 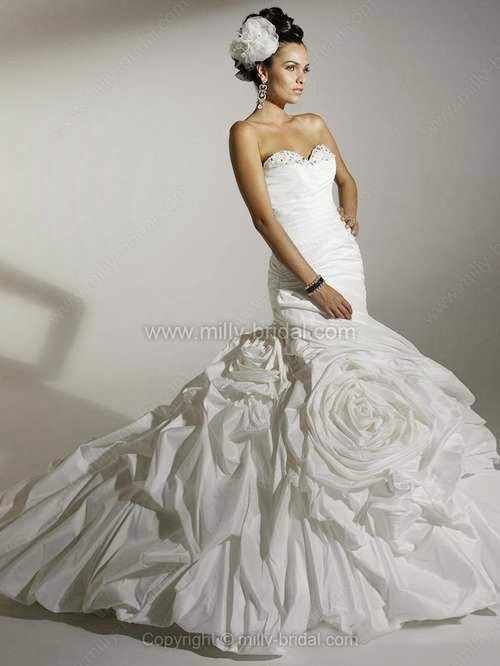 If you are looking for help in choosing your dream wedding dress and a cheap wedding dresses 2014, Milly Bridal will help you find the perfect bridal gown from their large selection of wedding dress. 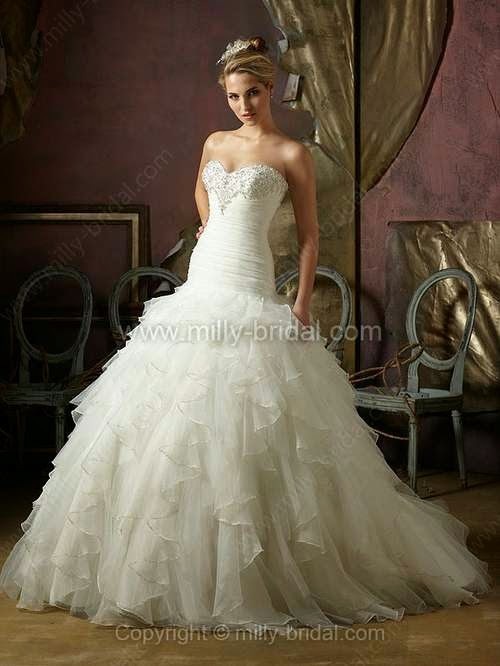 Milly Bridal bringing you all the latest designs, styles and trends for bridal gowns in a very low price. Their selection is overwhelming and everything is absolutely beautiful then I decided to make quite a wishlist. Wow they all look beautiful nice post. I love them all, Julie! amazing whislish some of them are marvellous! !